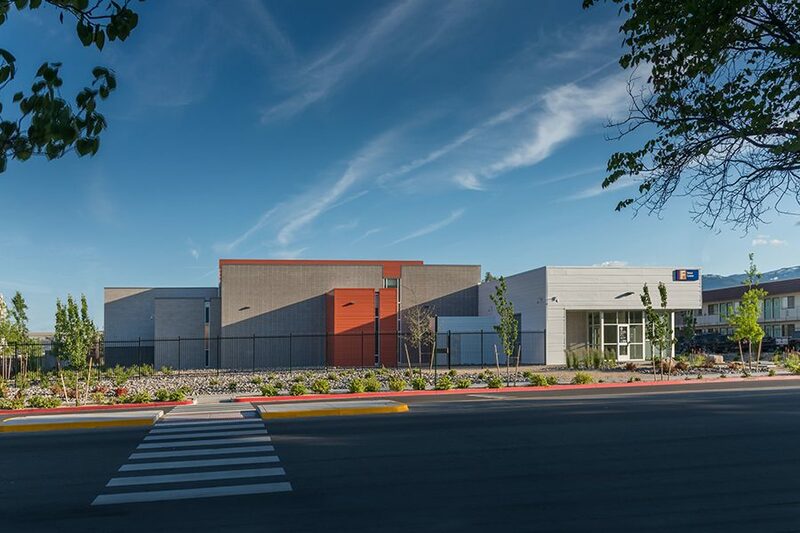 Great job to the team on receiving an ENR Southwest Contractor Award of Merit for the Washoe County Regional Medical Examiner’s Office project! The Washoe County Regional Medical Examiner’s Office is a 20,890-square-foot, state-of-the-art structure built as part of the existing Washoe County Complex. The Office plays a critical role in investigating unexpected and unexplained deaths. Read more about the client’s challenges and how this new space was transformed here.